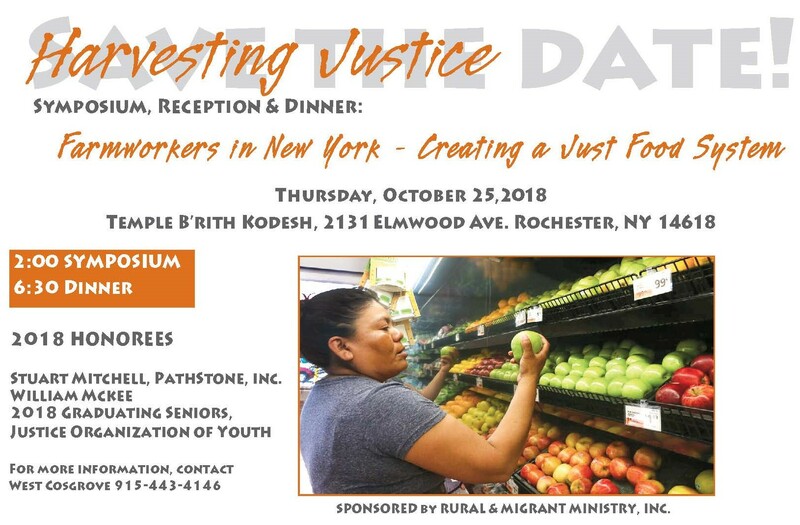 Honoring 21 years of Rural & Migrant Ministry’s Youth Arts Group, (YAG) we cordially invite you to attend our day-long (1:00 pm to 6:00 pm) gathering and celebration of youth from throughout New York State. On March 16th, high school students from Liberty, Fallsburg, and Monticello school districts will converge on SUNY Sullivan for a day of social entrepreneurship. The students will divide into teams to work on the Challenge: to collectively come up with a design that reflects their views on a social justice issue, write a marketing plan and financial projections for the product that could carry their design, and prepare a pitch for a panel of judges. The winning design will be made by members of the Youth Economic Group, and each team member will receive a prize.